With this "You've Got Character" edition of SuperPhillip Central's Favorite VGMs, we're all about character themes this week. These themes punctuate and accentuate the characters that they are tied to, making each character even more memorable than normal. We start off with an emotionally somber theme from Bloodborne before moving on to an equally emotional and somber theme from Metal Gear Solid 4: Guns of the Patriots. 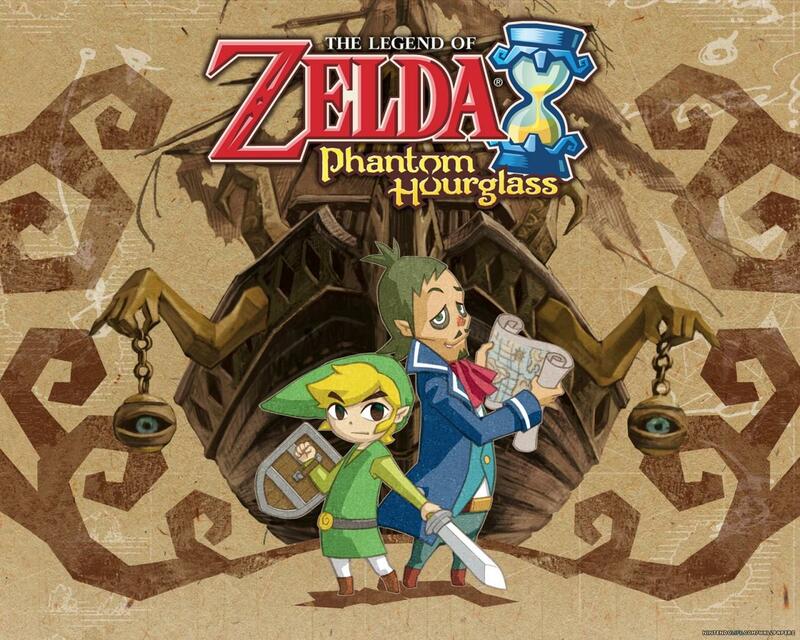 Then, the tone is greatly changed with a character theme from The Legend of Zelda: Phantom Hourglass. Finally, Street Fighter Alpha 2 and Mega Man X: Command Mission round out this edition. Want to check out past VGMs featured on SuperPhillip Central's Favorite VGMs? Look no further than the VGM Database. Now, on to the music! 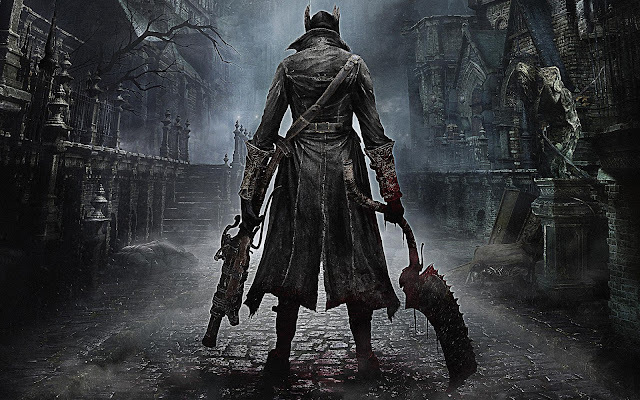 We start this edition of SuperPhillip Central's Favorite VGMs with the theme of Gehrman, one of the bosses in the difficult action-adventure game Bloodborne, exclusive to the PlayStation 4. This emotional theme sets up the battle against Gehrman in an excellent way, making it one of more memorable encounters in the Souls series' history. This initially subdued theme is the theme for Old Snake, a soldier burdened and aged by years of covert missions. It's slightly somber, a perfect tone for this tragic figure. 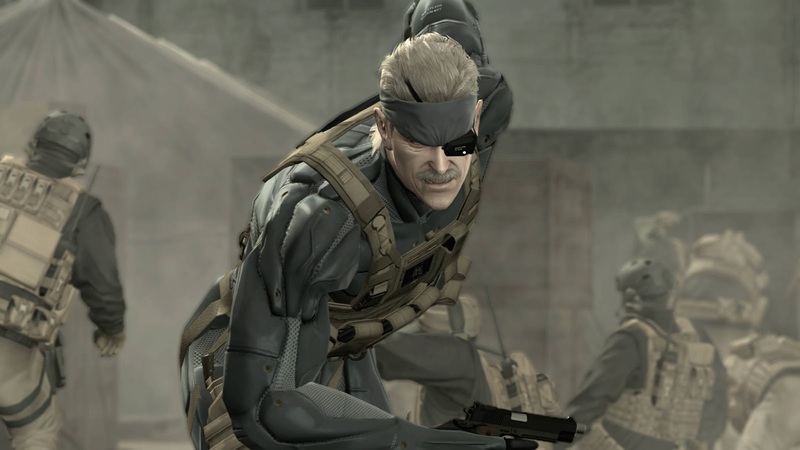 Metal Gear Solid 4 is nowhere near my favorite of the Metal Gear Solid games, but did offer a fresh take and perspective on the long-running franchise. Throughout The Legend of Zelda series, Link has had a helper character joined to his side in many of the games. Between Navi, the King of Red Lions, Midna, Ezlo, and many countless others, Link is seldom alone on his adventure. In The Legend of Zelda: Phantom Hourglass, it was the quirky and comical Linebeck that joined him. That pointy and unmistakable haircut can only mean one thing-- it's time for Adon! Rock out with his character theme from Street Fighter Alpha 2, a game that released on multiple platforms throughout its lifetime. Adon's theme is old school rock synth that takes me back to the era of arcades and sitting down in front of my PlayStation, ready to face any comer to a street fight. 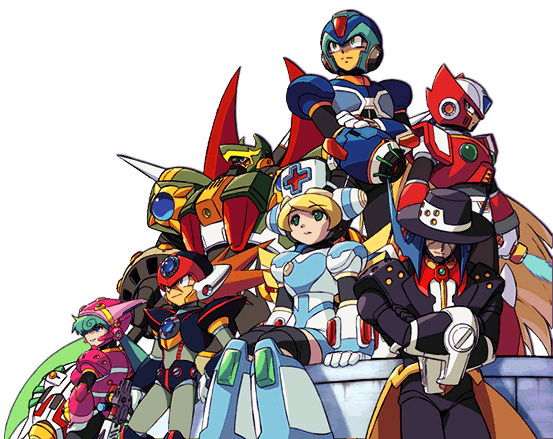 Mega Man X Command Mission was an interesting take on the Mega Man X series. Instead of the traditional 2D platforming the series was known for, Command Mission took the series into RPG form, providing a decent story and set of characters, as well as turn-based combat. The overall game was a good one, worthy of a play for fans of the Blue Bomber.